Asthma, COPD, Allergies, Migraines, Snoring, Chronic Cough & other Respiratory disorders. The Himalayas Salt Puffer™, a compact Himalayan salt inhaler, has helped thousands with breathing difficulties. Learn how switching to Himalayan Salt can help with Acid Reflux, High Blood Pressure, Leg Cramps, Headaches & Balancing pH levels. Our Respiratory Combo Package has everything you need to get started with relief. Click on Testimonials & Brochures above. Visit our Museum of Salt. Salt Lamps from 4-700 lbs for sale. Don't know which Himalayan Salt products you need? Call us for assistance with your order. 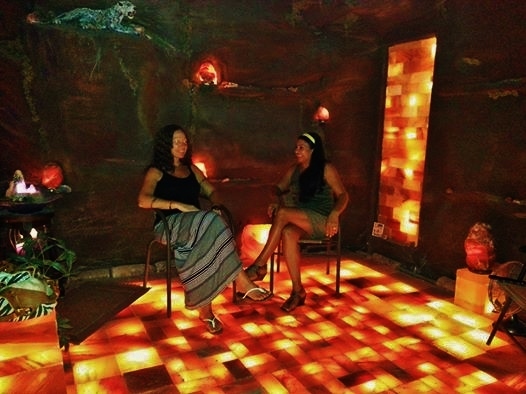 We use a special, time consuming process to ensure your Salt Lamp looks amazing!